Not far from Milan, Lake Como is also near popular Italian ski resorts. Enjoy both the lake and the mountains. Boating and water sports in the summer, skiing and snowboarding in the winter. You get the best of nature and quiet town life on Lake Como. A 25-minute car ride from the city of Lecco , Piani di Bobbio is a great ski resort for a family and/or for beginners. The slopes are long and flat. If you want to stay near the slopes the closest town would be Barzio where the cable car leaves from. There are also areas for sledding and snowboarding. You’ll find teachers and schools you can book lessons with as well. There is a city bus D35 that goes up, or it might be best to rent a car. You can ask your hotel if they can arrange transport for you. It’s about 70 km from Milan airports (Malpensa or Linate). You can also comfortably fly into Bergamo Orio al Serio. If you are staying in Milan, there is a bus+ ski pass that leaves from Milan only Saturday and Sundays. Keep in mind Saturday and Sunday will be very busy. If you are coming for a holiday, weekdays are best. Travel tip: Ski during the week and visit the nearby cities on the weekend. Stay in Lecco or find a place right in Barzio near the slopes. 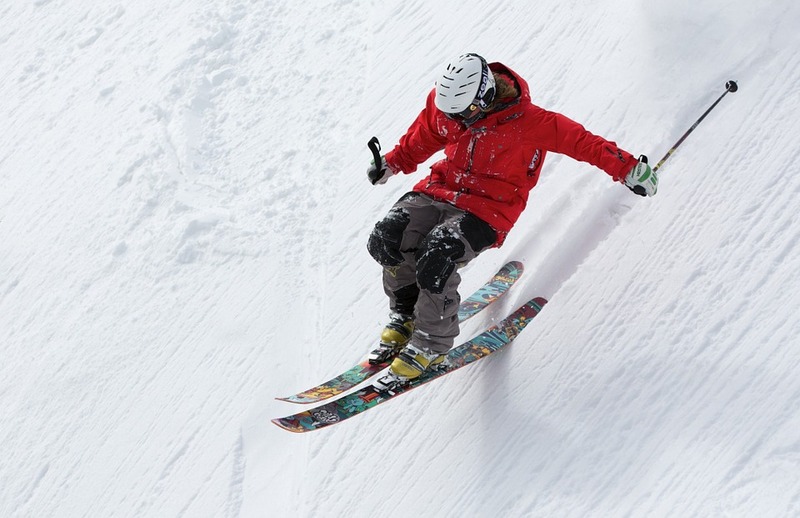 Ski enthusiasts themselves, they will give you the best ski tips during your stay. A beautiful lakefront location with free Wi-Fi throughout, Hotel Lungolago is a 10-minute walk from the Lecco Train Station. A bus to/from the train station and other areas of Lecco stops 50m from the property. Located in Barzio in the region of Lombardia, 32.2 km from Bergamo, Albergo Esposito features a sun terrace and a ski pass sales point. Guests can enjoy the on-site bar. Free private parking is available on site. Bormio is situated in the heart of the Alps, on the Swiss border. it is about 37 miles (60 km) from the city of Sondrio. For great ski locations, stay in Bormio, Valdidentro, Valdisotto or Valfurva. Located in Bormio, 17.7 km from Livigno, QC Terme Grand Hotel Bagni Nuovi features a spa center and a ski pass sales point. The hotel has a year-round outdoor pool and sun terrace, and guests can enjoy a drink at the bar. Free WiFi is provided and private parking is available on site. Whether you are looking for a rustic ski holiday or a luxury thermal spa and ski resort, you can certainly find one near here.